Although formidable predators, they eat mainly tiny molluscs but also scavenge on dead fish. They are a popular food item caught by recreational harvesters. 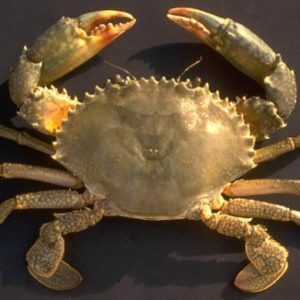 Mud crabs migrate to the sea to breed. The eggs hatch into larvae that float in the sea.